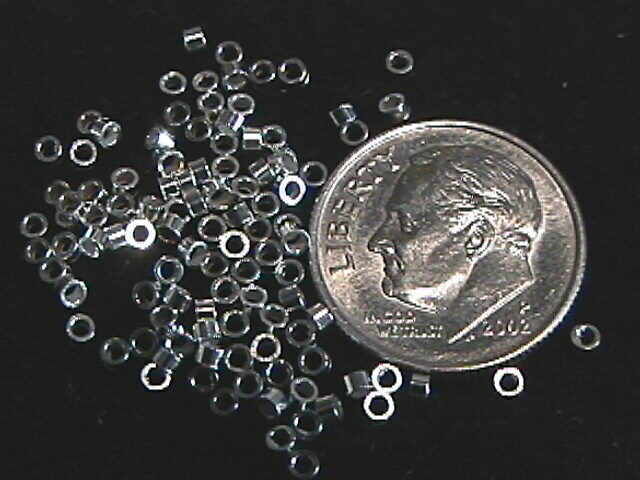 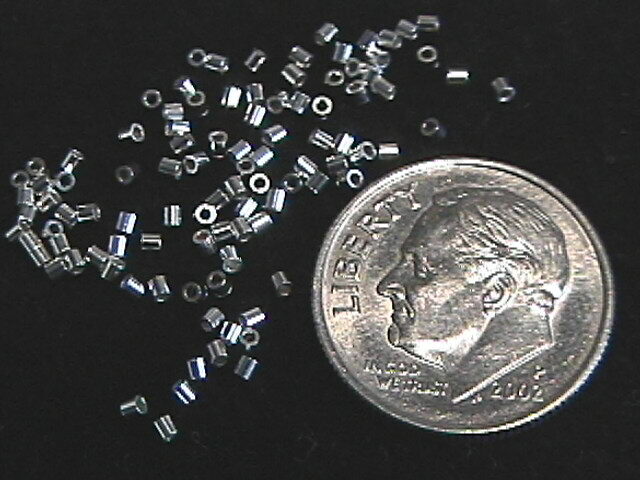 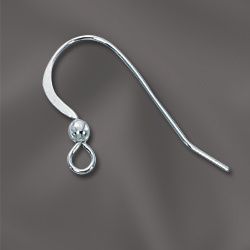 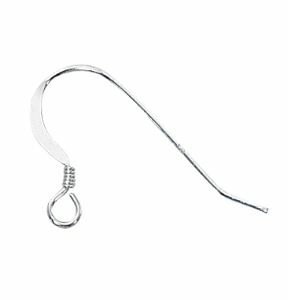 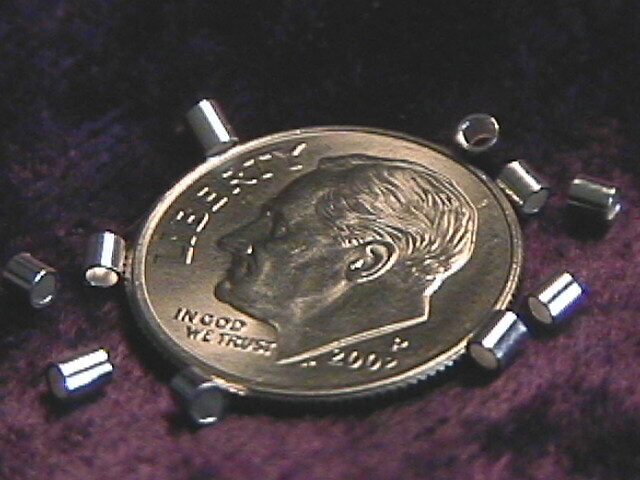 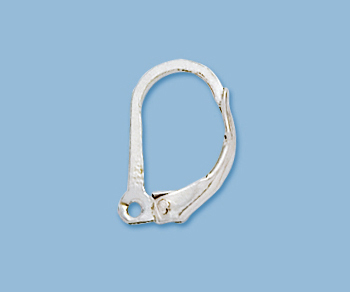 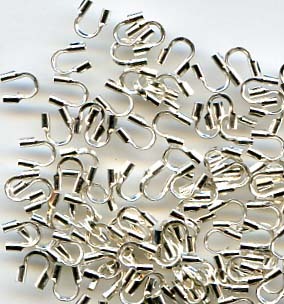 Clasps, Crimps, Earwires, Headpins, Jump Rings, Split Rings, more! 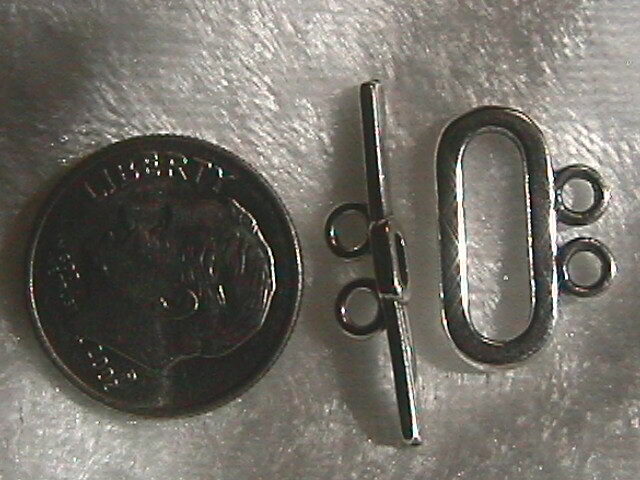 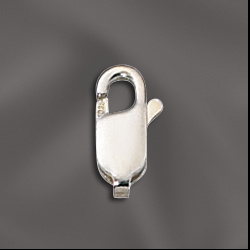 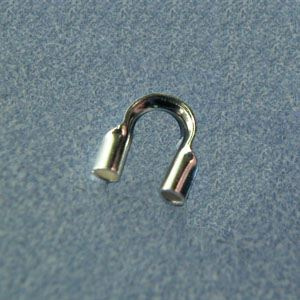 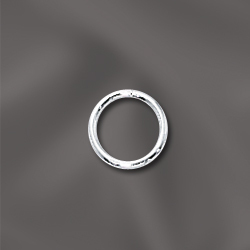 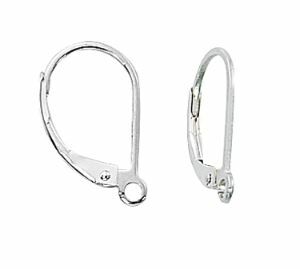 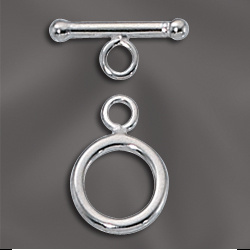 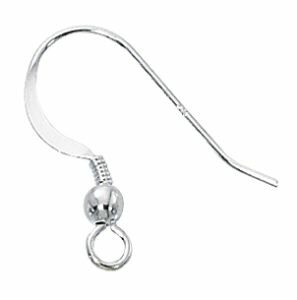 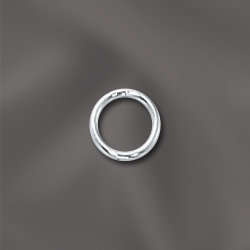 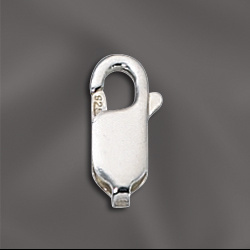 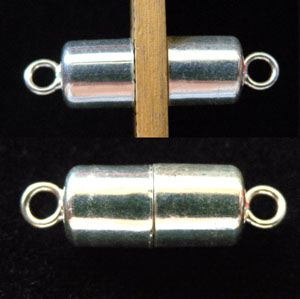 7mm x 13mm Sterling Silver Magnetic Clasp (1) Strong little guys! 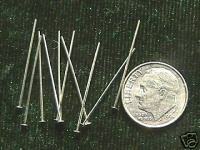 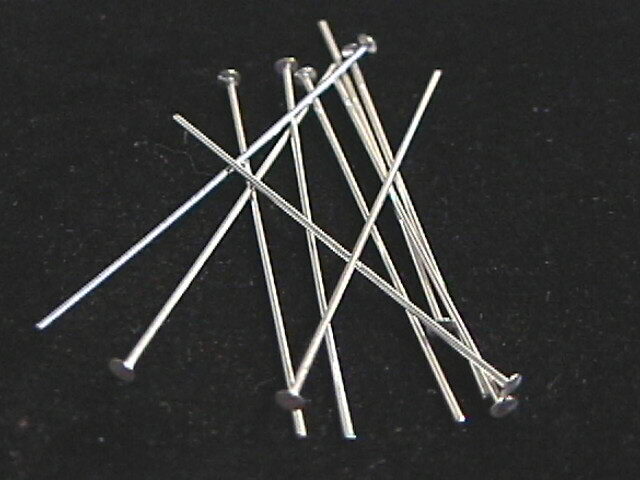 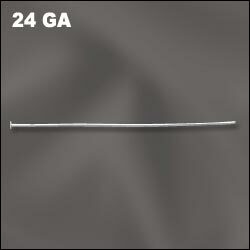 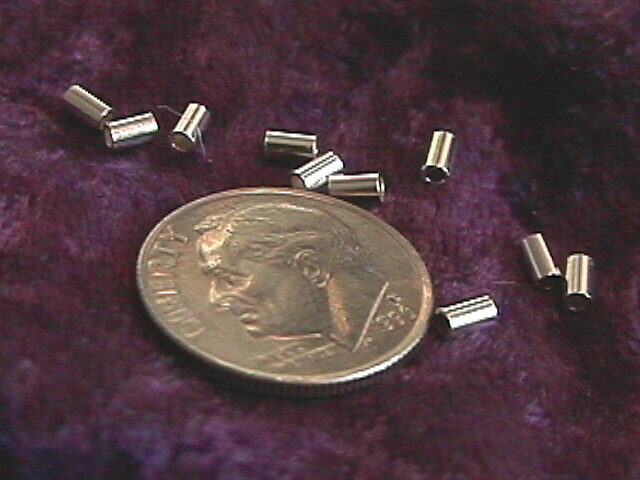 3" Sterling Silver 24 gauge (Medium) Headpins (500) BULK LOT!